The Hub Today Producer Hannah Donnelly is learning all about the new 26.2 Brew by Marathon Brewing that's now available nation-wide. Luke Mitchell stops by The Hub Today studio to talk about the new CBS military show "The Code" and more. 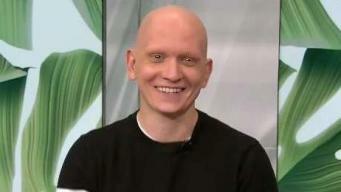 Anthony Carrigan visits The Hub Today studio to chat HBO's "Barry," "Gotham" and giving back. The Hub Today's Colton Bradford visits the Happy Place pop-up in Boston to see how the exhibit truly sparks joy and Instagram likes. 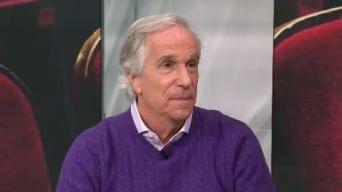 Emmy Winner Henry Winkler dishes on season 2 of HBO's "Barry." 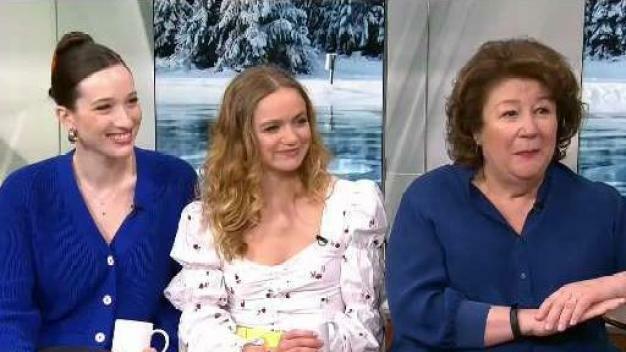 Sarah Wayne Callies talks new mini-series "Unspeakable," "Fear the Walking Dead" and more. The Hub Today's Anna Rossi chats about what's new on the menu at Fenway Park. 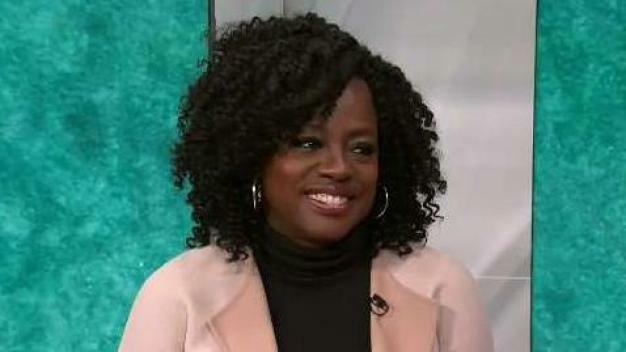 Retta stops by The Hub Today studio to chat about season 2 of "Good Girls," "Parks and Rec" reunion and more.